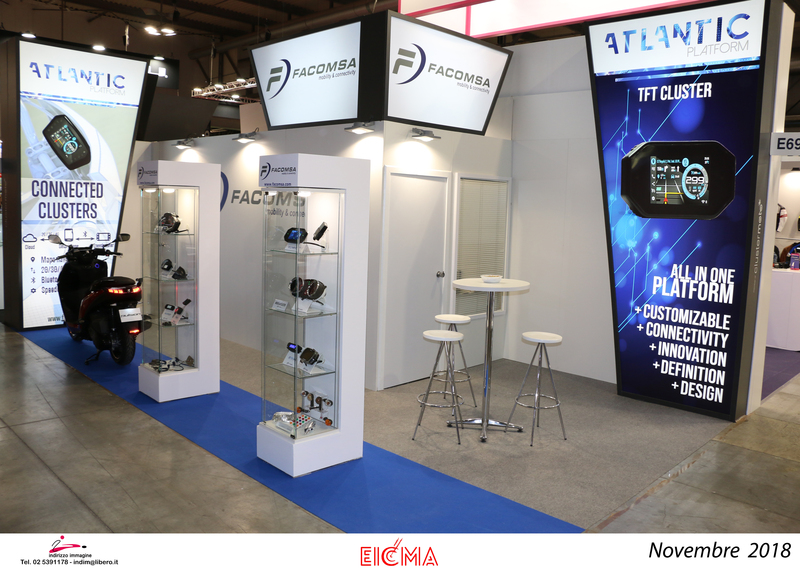 EICMA is one of the most important international motorshow, we encourages you to visit us at our stand E69 hall 9 from 6 to 11 of November. 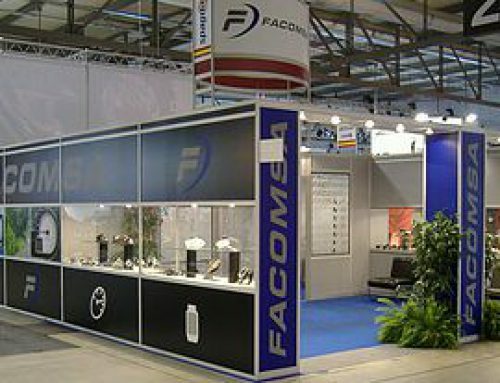 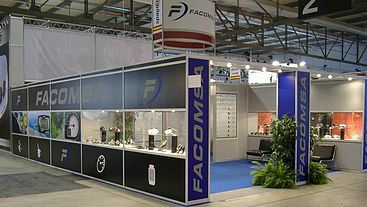 You will know the evolution and growth of Facomsa and this year you will know the new image and positioning of Facomsa. 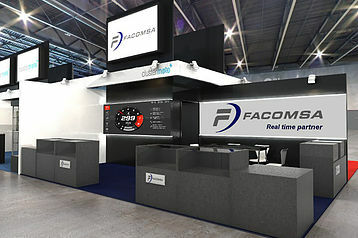 What you can expect from Facomsa? 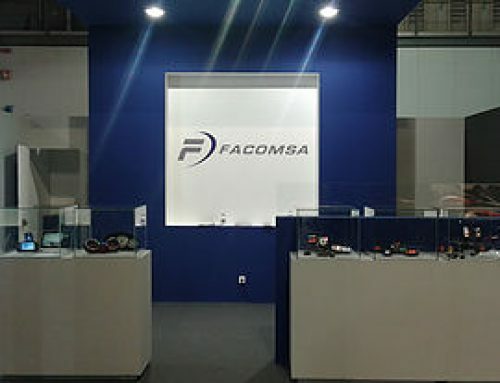 The technological evolution and new solutions in: Mobility and Connectivity. 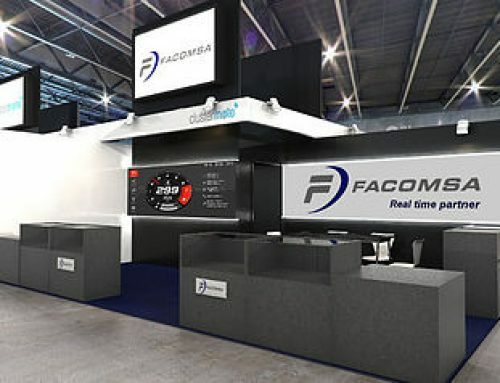 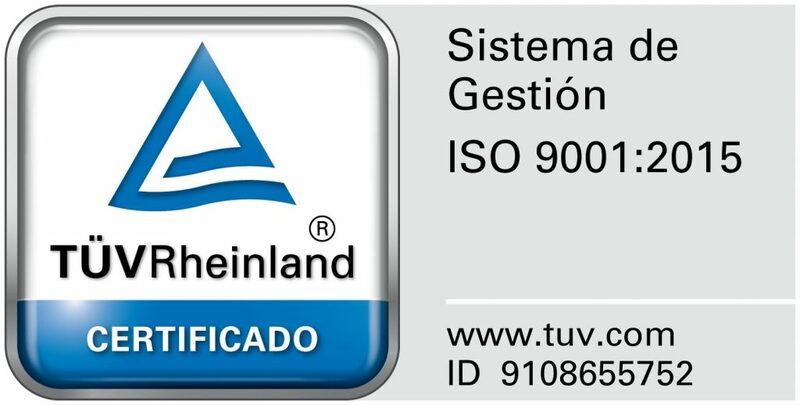 The knowledge and experience of our engineering department for development of project in the most advances technologies: Head up display and screen sharing. 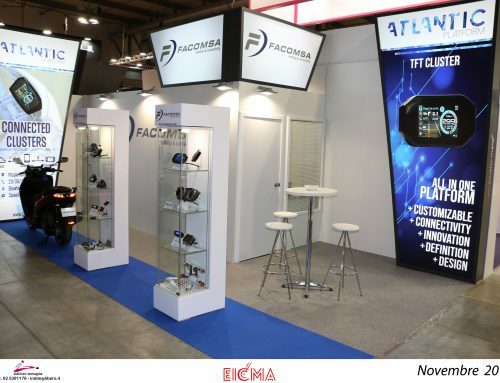 New and improved developments in: LCD PLATFORMS. 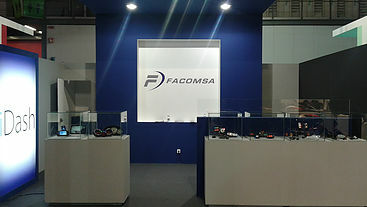 For more information about Facomsa’s quality policy, contact dlema@facomsa.com.